WatchTech - My wife asked me a question just now: why are watch jewels always red? My wife asked me a question just now: why are watch jewels always red? So....why is that? They are artificial right? So why don’t color them green? btw wonderful macro of a great movement ! Why not color them in another color? The jewel material is usually synthetic sapphire or ruby (Corundum). It’s been a long standing tradition in watchmaking. Emeralds were never used as they were relatively brittle. so with all due respect, but that is not an argument. 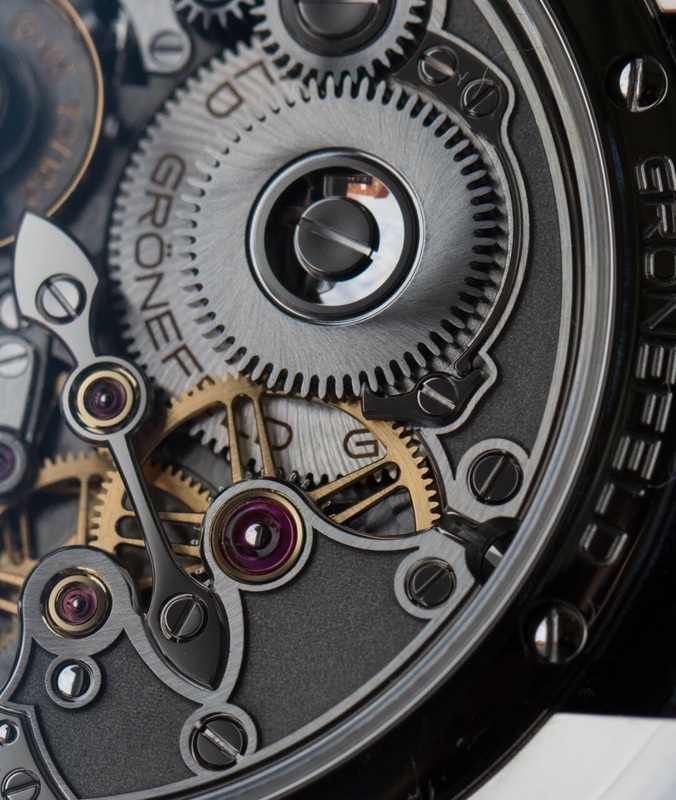 It’s because traditional watchmaking has a lot to do with heritage. Synthetic gemstones have been used since 1902 replicating the original Sapphire or Ruby. Corundum can be made in a wide variety of colors, from green to red to blue to yellow to purple to peachy-orange to white. Mortiz Grossmann is the only company I've seen using a non-red (white) color of corundum. Yes, I’ve seen them. Interesting. They are white Sapphire bearing jewels. In the old days, rubies were just that... rubies! Once they went synthetic it's my guess they decided to keep the tradition of color. I could be wrong but that's my understanding. Corundum is clear, but when you dope it with chromium, you get a red ruby. If you dope it with titanium, you would get a blue sapphire, if with iron, a yellow sapphire, etc.... Gemology is a cool study! The cat that pooped the golden topaz. among the common sapphires which range in color? If so, it would make perfect sense before the wide use of synthetics. At least that would explain why the tradition started in the first place. I have seen clear, yellow, magenta, purple and blue jewels in watches. She is right you can get them in whatever color - afterall they are synthesized.